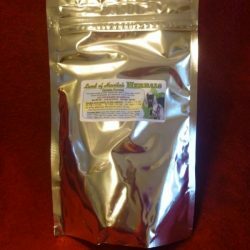 Here at Land of Havilah Herbals, we strongly believe in providing excellent customer service and support. That means that all items purchased through our store include my guidance for your specific situation. 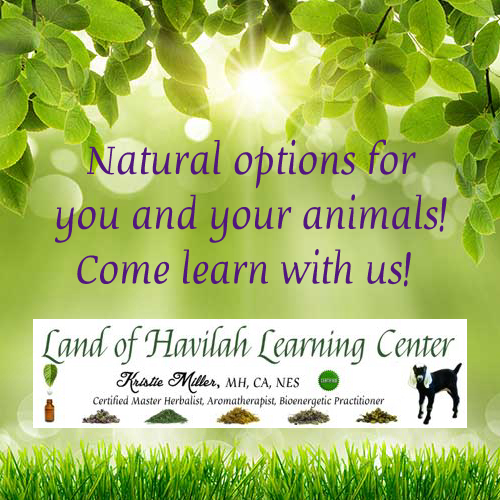 This free guidance is only available for our customers and the items that they have purchased through us and it is given in appreciation for their support of Land of Havilah Herbals, LLC. Please feel free to email me to ask how to use the items that you ordered here or items that you are in the process ordering/adding to your cart. If you have a situation that you are working with and you desire my input about what to order, that is covered as “being in the process of ordering”. For items purchased elsewhere, please contact the seller for support, or see this link to purchase and schedule an email consultation with me. Below is our Product Quality Guarantee, Return and Privacy policies, Disclaimer (which is required by the FDA), Service & Conditions of Use, and Limitation of Liability. If you are not satisfied with the quality a product, please contact us and explain the problem. We will work with you to resolve the issue by either replacement or credit. There is a 10% cancellation fee based upon the size of your order and the remaining balance will be available as store credit. Partial Order Cancellation of in stock items are refunded as store credit only. Every item we sell is carefully inspected before it is shipped. If merchandise is defective or damaged upon receipt, please contact us immediately after your package arrives. Please tell us what is wrong with the item and the remedy you are seeking (refund or replacement). We will not accept a returned item unless you have communicated with us first. Information we collect (name, address, email, phone number, etc.) 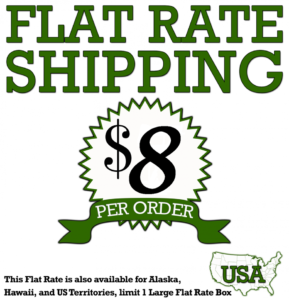 is solely for the purpose of our business dealings with you, so we can ship you your order. We will keep your name and contact information on file, for this purpose only. We will not release, sell or give away your personal information or email address to anyone. The information and statements presented on this site have not been evaluated or approved by the FDA. The information on this site is based on the traditional and historic use of herbs as well as personal experience, and is provided for general reference and educational purposes only. This information is not intended to diagnose, prescribe or treat, as those things are reserved for licensed medical practitioners. The information on this website is for educational purposes only. This information and products are not intended to replace medical advice. We present the products and the information supplied on our website without guarantees, and we disclaim all liability in connection with the use of these products and/or information. Any person making the decision to act upon this information is responsible for investigating and understanding the effects of their own actions. Statements made on this website and information provided here have not been reviewed or approved by the FDA. 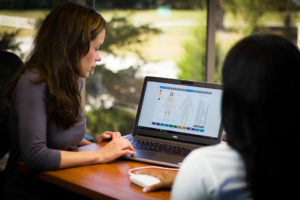 Neither this website, the information presented on this website, or the products mentioned on, or sold herein, are meant to treat, diagnose, cure, or prevent any disease. As part of our service, we agree to provide you with information, products and other services that we may decide to offer, subject to the terms of this agreement. Upon notice published through the service, we may modify this agreement at any time. You agree and continue to agree to use our products, information and services in a manner consistent with all applicable laws and regulations and in accordance with the terms and conditions set out in the policies and guidelines outlined below. Please note that you will be referred to as ‘customer’ in this agreement. 1. This website and the services included on the website are provided on an “As Is” and “As Available” basis without any warranties of any kind. Land of Havilah Herbals/Land of Havilah Farm, to the fullest extent permitted by law, disclaims all warranties, express and implied, including but not limited to warranties of merchantability, fitness for any particular purpose, and non-infringement. 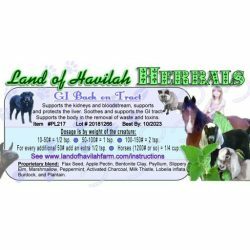 Land of Havilah Herbals/Land of Havilah Farm, does not warrant that this website and its server or any linked sites are free of computer viruses or other harmful components. Land of Havilah Herbals/Land of Havilah Farm and its respective employees, agents, third party content providers and licensors do not warrant that the website will be uninterrupted or error free; nor does it make any warranty as to the results that may be obtained from use of the website, or as to the accuracy, completeness, or reliability of any information, service or merchandise provided through the website. If your use of the website or any material results in the need for servicing or replacing equipment, software or data, Land of Havilah Herbals/Land of Havilah Farm is not responsible for those costs. You expressly agree that use of the website is at your sole risk. 2. In no event will Land of Havilah Herbals/Land of Havilah Farm, or any person or entity involved in creating, producing or distributing the website or the content included therein, be liable in contract, in tort (including for its own negligence) or under any other legal theory (including strict liability) for any damages, including, without limitation, direct, indirect, incidental, special, punitive, consequential or similar damages, including, without limitation, lost profits or revenues, loss of use or similar economic loss, arising out of the use of or inability to use the website. You hereby acknowledge that the provisions of this section shall apply to all use of and content on the website. Applicable law may not allow the limitation or exclusion of liability or incidental or consequential damages, in which event the above limitation or exclusion may not be applicable. However, in no event shall Land of Havilah Herbals/Land of Havilah Farm’s total liability to you for all damages, losses and causes of action whether in contract, tort (including its own negligence) or under any other legal theory (including strict liability) exceed the amount paid by you, if any, for accessing and/or using this website. 3. The above disclaimer of liability applies to any damages or injury caused by any failure of performance, error, omission, inaccuracy, interruption, deletion, defect, delay in operation or transmission, computer virus, communication line failure, theft or destruction or unauthorized access to, alteration of, or use of this website, whether for breach of contract, tortious behavior (including strict liability), negligence, or under any other cause of action. You specifically acknowledge that Land of Havilah Herbals/Land of Havilah Farm is not liable for the defamatory, offensive, or illegal conduct of other users or third parties and that the risk of injury from the foregoing rests entirely with you.